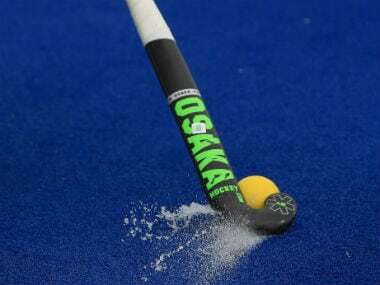 India suffered a heart-breaking 2-3 loss to Great Britain to settle for the silver medal at the eighth Sultan of Johor Cup U-18 hockey tournament on Saturday. 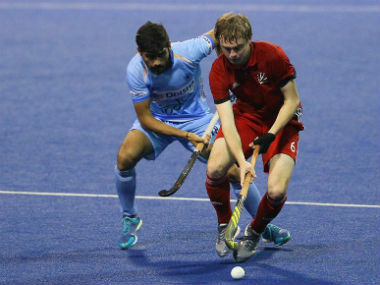 Already through to the final, the Indian junior men's hockey team on Friday suffered its first defeat at the eighth Sultan of Johor Cup, losing 2-3 against Great Britain in its last round robin match. India recorded its fourth successive victory at the Sultan of Johor Cup with a 5-4 win over defending champions Australia, assuring a semi-final spot. 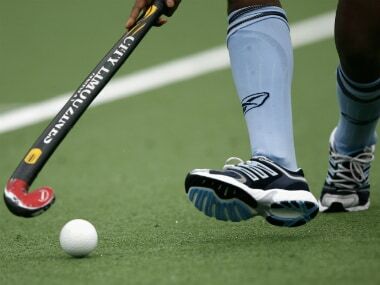 The Indian junior hockey team will face off against Malaysia in the first match of the Sultan of Johor Cup, after which they will play against New Zealand and Australia. 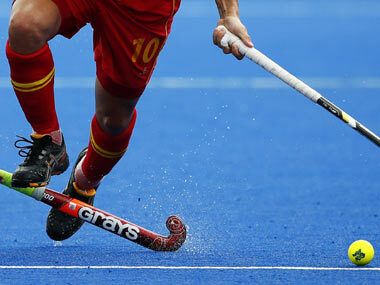 An India-Pakistan game is one of the most anticipated contests in hockey. It incites the imagination to warlike behaviour by players and fans, creating an enthralling delirium. 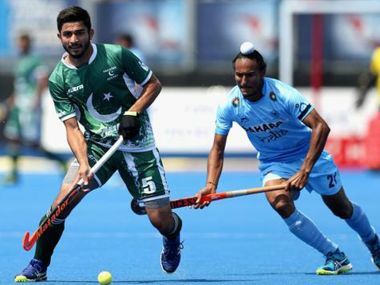 The Indian men's hockey team will not take part in the Sultan of Johor Cup in Malaysia for the second year in a row, citing the presence of Pakistan in the event to be held in October. 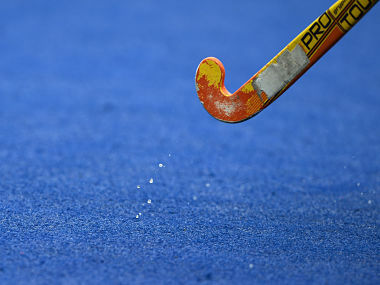 India's Under-21 hockey coach Harendra Singh said the squad showed that it can emerge as one of the strongest forces in the sport.